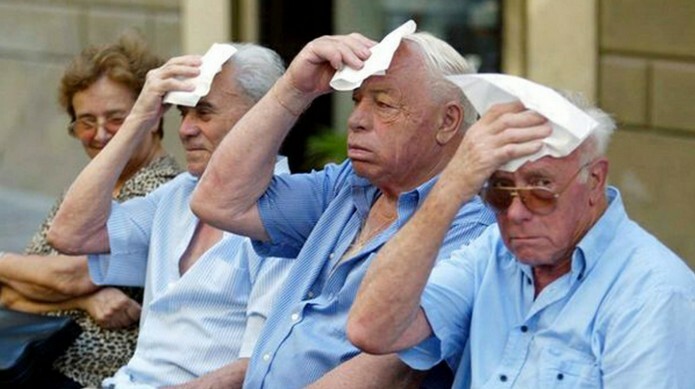 Heat-wave in Italy, expected 49°C (120F) ! 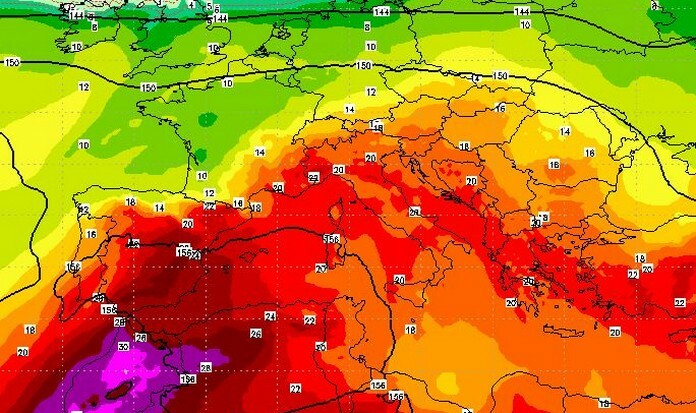 After a brief respite, temperatures across Italy are set to creep up again this week, eclipsing 42 degrees Celsius in Sardinia. The latest heatwave could not only be “the most intense of 2017, but also of the last few years”, meteorologists said. It comes as Italy grapples with a prolonged drought. 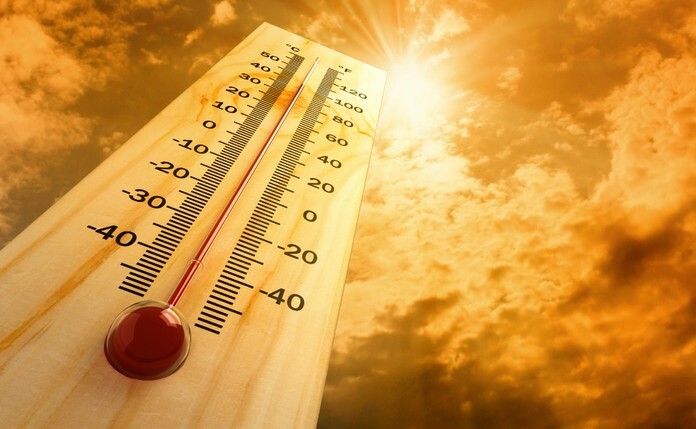 Temperatures will rise steadily over the next few days, hitting between 38 and 44 degrees Celsius by Wednesday. The hottest regions will be Naples, Ferrara and Rimini (46-47°C), Tuscany (42°C), Capri (44°C) while Sardinia will swelter under temperatures of between 47 and 49 degrees Celsius. 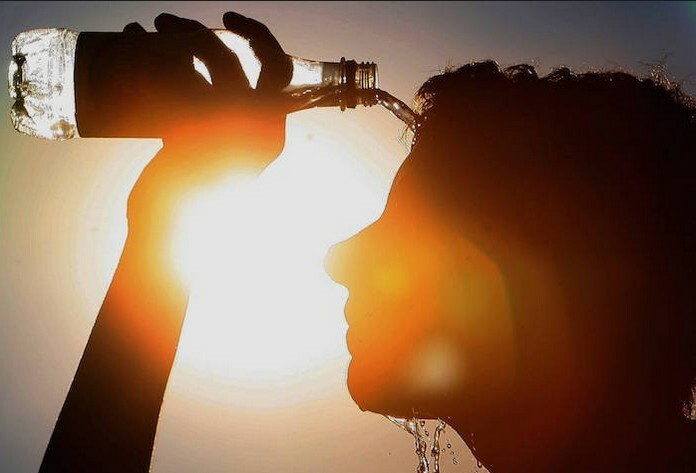 “The heat will be especially acute in the second half of the week,” meteorologists at 3bmeteo.com said. The Alpine areas won’t be spared either, with temperatures forecast to hover around 32 degrees Celsius. The heatwave will last until around 8th August.